Which Cars Have the Best Warranty? - autopom! Home/Buying a Car, Extended Vehicle Warranties/Which Cars Have the Best Warranty? When it comes time to buy a new car, one thing that may matter to you is whether or not the car has a good warranty. 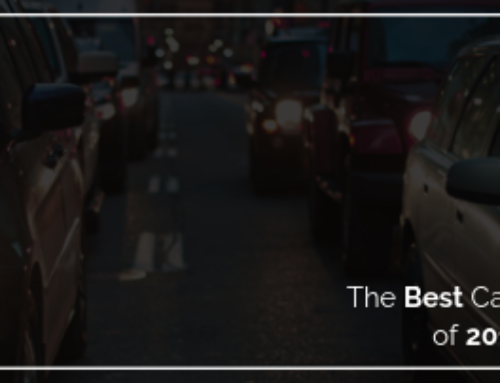 Vehicle manufacturers have come a long way in what they offer for their warranties. However, warranties do vary greatly from one manufacturer to the other, leaving you wondering which cars have the best warranty? I’ll start with Hyundai, since they have declared that they have “America’s Best Warranty.” They do actually offer one of the best manufacturer warranties, with their five year, 60,000-mile basic warranty, a 10-year, 100,000-mile powertrain warranty, a seven-year corrosion warranty with an unlimited amount of miles, plus unlimited roadside assistance. Next, there’s Kia, which is one of the few vehicle manufacturers that offers a warranty comparable to Hyundai. Kia’s warranty also includes various levels of coverage for five years/60,000 miles and 10 years/100,000 miles. Kia differs in that they do not include unlimited roadside assistance. There are two important things to know about the unusually long warranties offered by both Hyundai and Kia. First, the warranty does not transfer if you buy the vehicle used, so you will definitely want to consider an extended car warranty. Second, the coverage is somewhat limited in the first 60,000 miles/five years, and is severely limited after that, so once again, an extended vehicle warranty may be a good idea. GMC and Chevrolet come in next as offering some of the longer and better warranty coverage among vehicle manufacturers, but they don’t even come close to Hyundai and Kia. 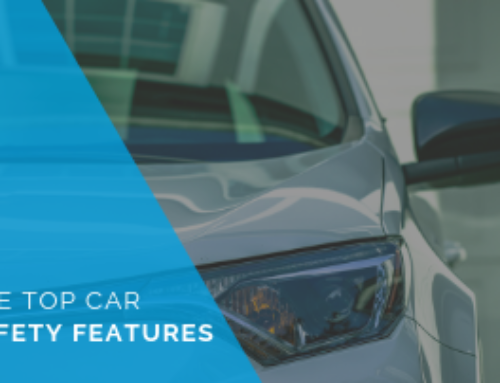 However, both companies do include up to two years/24,000 miles of free maintenance and roadside assistance for the duration of the warranty. 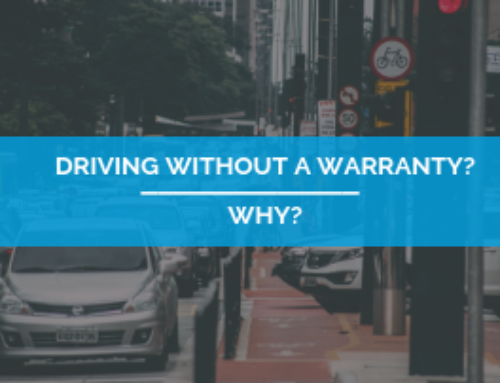 In spite of these additional benefits, consumers could benefit from purchasing an extended auto warranty to make sure they have the coverage they need in case of a mechanical breakdown. Buick, Cadillac, and BMW all round out the list of cars that have the top warranty. 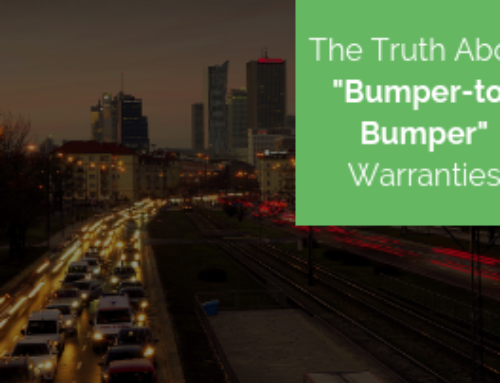 Although these manufacturer warranties are not that much longer than average, they are better than most because they also include various additional benefits like roadside assistance and maintenance. There is the short list of which cars have the top warranty. 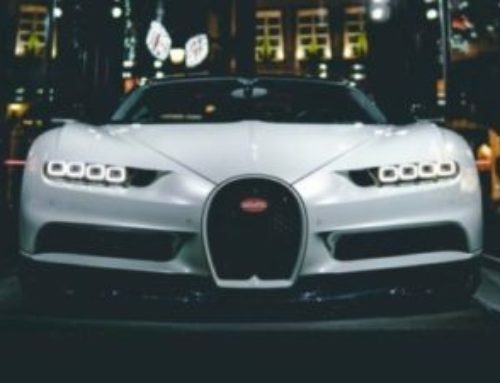 Are any of the cars you were considering on the list? Whatever your answer, I urge you to consider an extended vehicle warranty or vehicle protection plan for your new or used vehicle. In case you aren’t clear on what extended protection is, an extended car warranty or vehicle protection plan will take care of you and your vehicle in case of a mechanical breakdown. It will cover the cost of some repairs after the original manufacturer’s warranty expires.